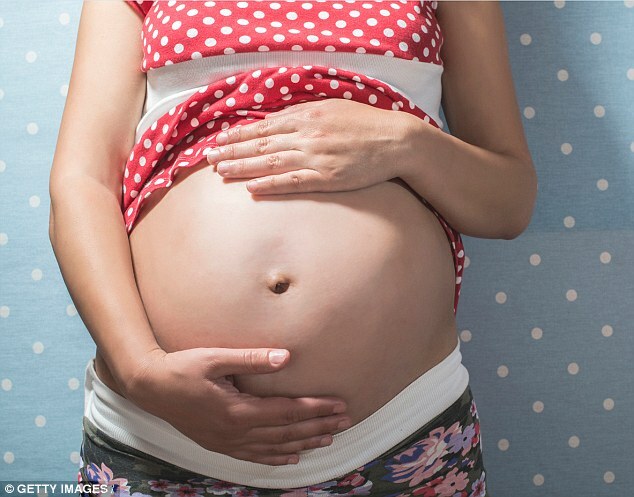 Women may struggle to conceive as they age because their ovaries become scarred and inflamed, new research suggests. Until now it was believed fertility rates fell in females over 40 because the quality of their eggs declines. But the new study suggests it might be damage to the ovaries, which produce the eggs, that is to blame instead. Researchers are heralding the report as the first to reveal the effects of the ovarian environment. The findings could result in new treatments that prolong fertility by delaying ovarian ageing. Researchers from the Northwestern University’s Feinberg School of Medicine, in Chicago, compared ovarian tissue in ‘young’ and ‘old’ mice. They found that up to 35 per cent of the tissue in the older mice had become fibrotic, meaning it had become thickened and scarred. Lead author Dr Francesca Duncan, of Northwestern University’s Feinberg School of Medicine, said: ‘Under the microscope, eggs from re-productively young and old animals may look identical, but the environment in which they are growing is completely different. ‘Ovaries from re-productively old mice are fibrotic and inflamed. The scientists also found a type of immune cell, which is associated with chronic inflammation, present in the ovaries of older mice. 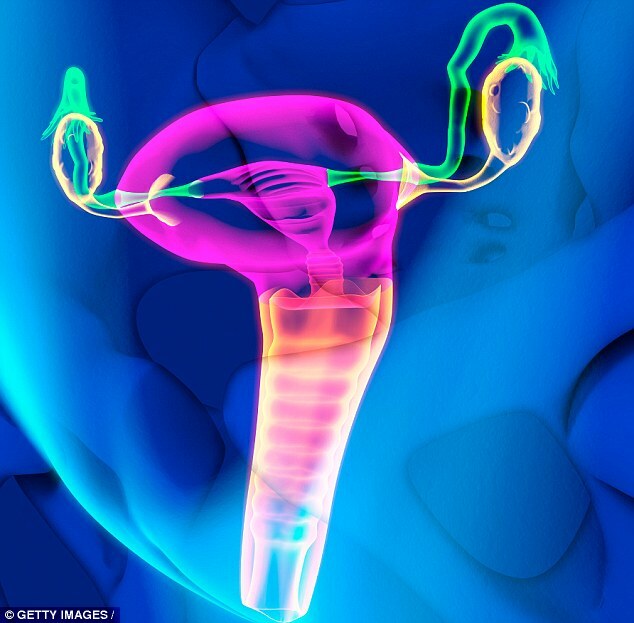 The team is now investigating how to treat the ovarian environment to improve fertility. The findings were published in the journal Reproduction. Previous articleShe took birth control pills since 16. What happened after she stopped is shocking! Next articleWhat Your Profile Pic Says About You. This is so true!